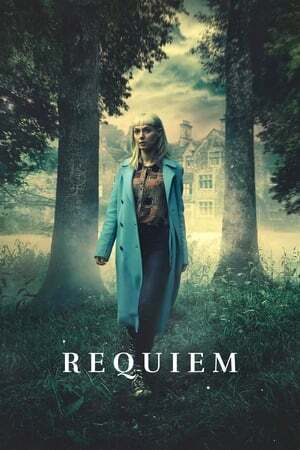 Starting off with two simultaneous deaths from different areas caused by supernatural forces that takes our protagonist, Matilda Gray (Lydia Wilson) a world renowned cellist to a small village in Wales where she finds a mystery that’s connected to her past and discovers a secret that’s been covered for over 23 years. The story is told in a slow, laid back fashion allowing the audience to seep in the scenery as we are introduced to the folks of the town and clues are revealed piece by piece. It’s a slow burner gorgeously filmed with a 1970’s feel and sensibility to the telling of the tale that can be appreciated if one sits back and allow the sleepy, captivating, ethereal story to unfold, enchant and delight them in its presentation.